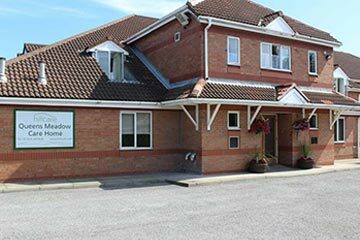 Situated on two main bus routes and close to the train station, The Beeches dementia residential care home Newtown offers a friendly and modern feel in the Stockton area. 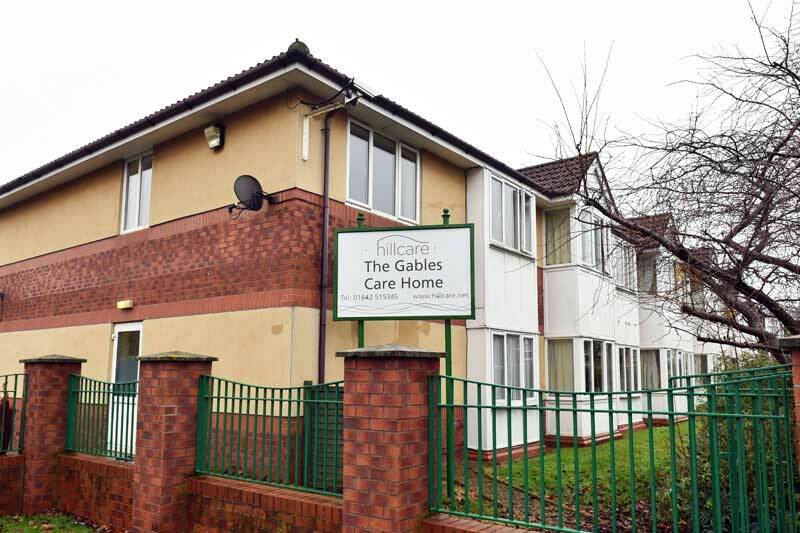 The Beeches is a purpose built care home in a residential, city centre location, right next door to a primary school. 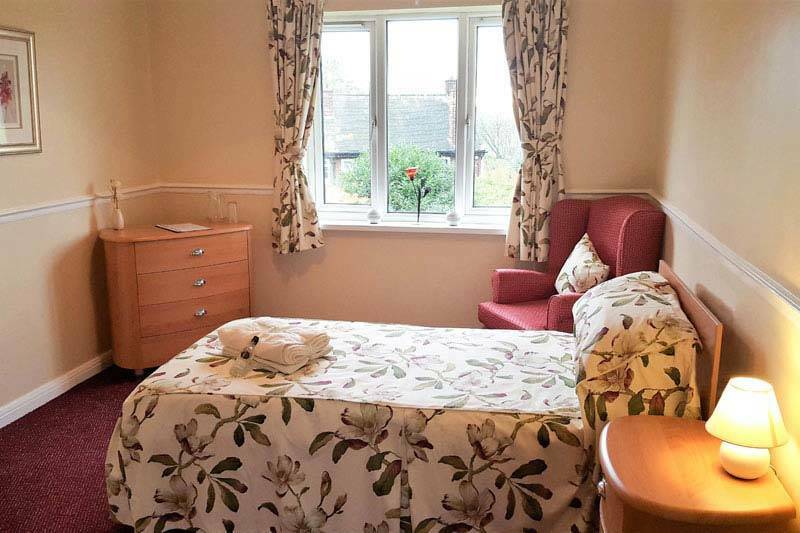 The Beeches residential care home provides 60 single rooms and 2 double bedrooms for couples or people who prefer company. In order to offer the best possible care and safety, all of the rooms have nurse call systems. We also believe that by allowing residents to personalise their rooms, it can make them feel more at home; this is something that our team actively encourage. 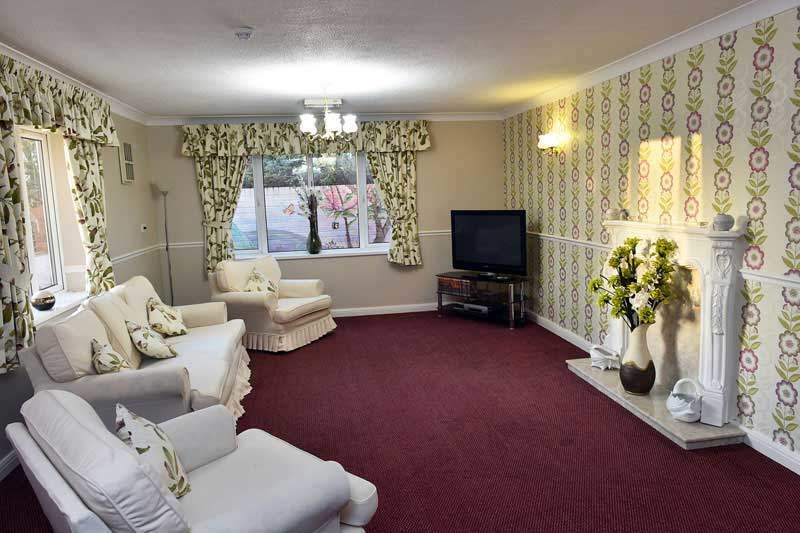 Our rooms also include phone and TV aerial socket as well as internet access for our residents. We of course, also have wheelchair accessibility. 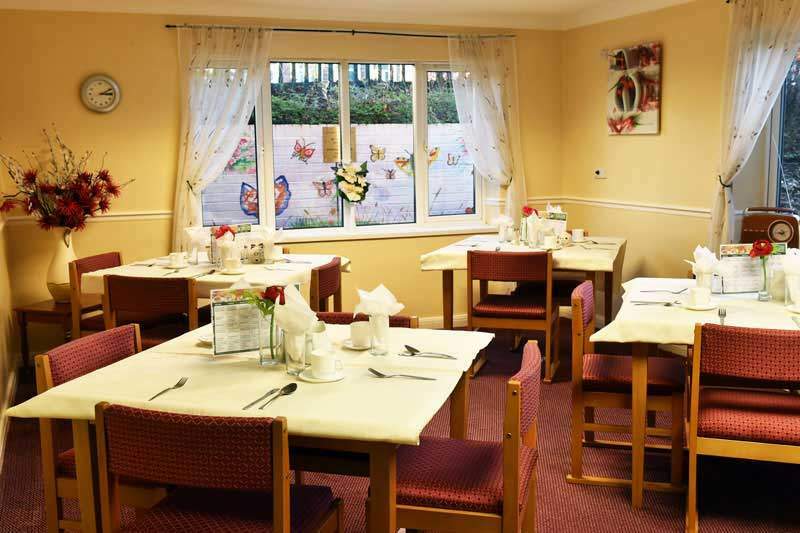 At The Beeches in Stockton on tees, we encourage friends and family members of our residents to come and join them at meal times where we offer a choice of 3 meal options to ensure everyone is happy with the menu. 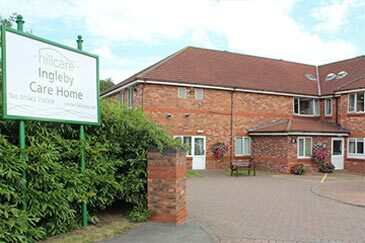 We respect our residents’ right to privacy and offer residents to have their meals in their room if they wish. Our mealtimes are always protected and we offer snacks, fresh fruits and refreshments 24 hours a day around the home. Of course, in our 5* rated kitchen, we cater for any dietary and cultural requirements as well as any celebrations. 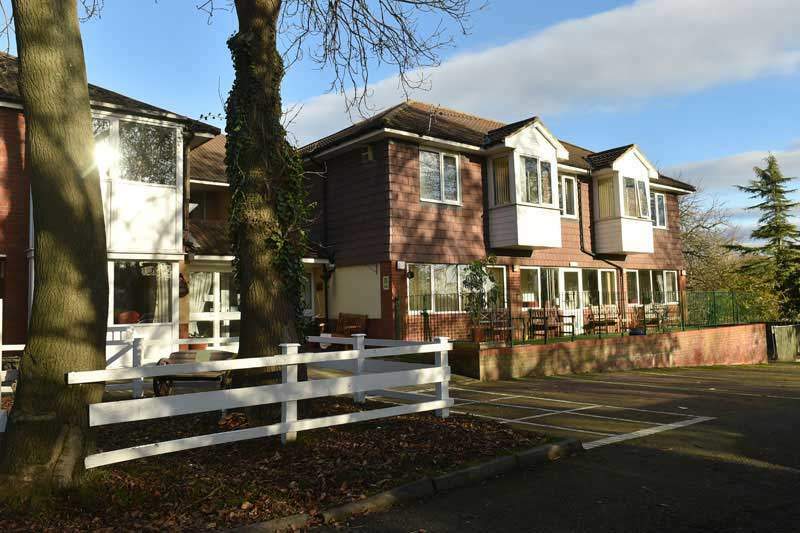 The Beeches dementia & residential care home offers multiple communal lounges, one of which is used for the numerous activities that are regularly on offer. 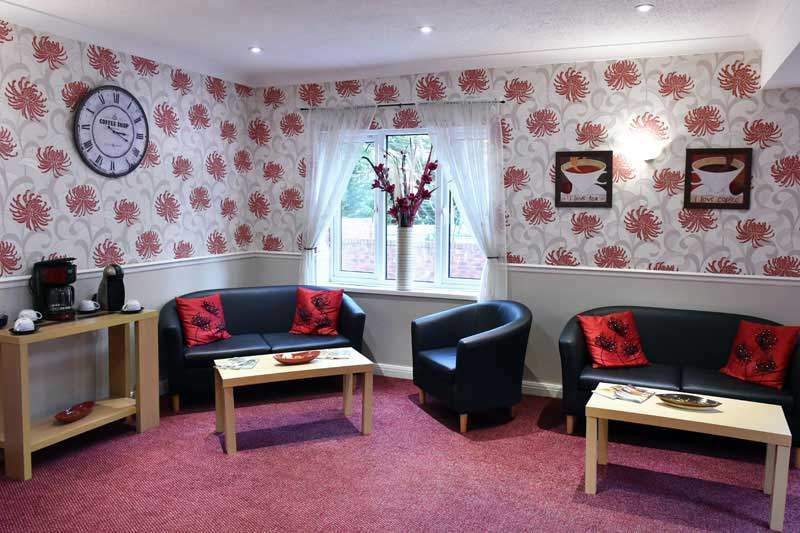 At Care Home in Newtown, Stockton on tees, we also have our own hair salon and even our own bar for residents to take advantage of as well as a lift for anyone who may wish to use it. The Beeches also has touch screen computers for our residence to use at their will as well as daily newspaper orders and delivery for those who prefer it the old fashioned way. A coffee lounge is also available for residents and visiting family and friends which opens out onto a beautiful terraced garden, providing the perfect backdrop for catching up over a cup of tea. 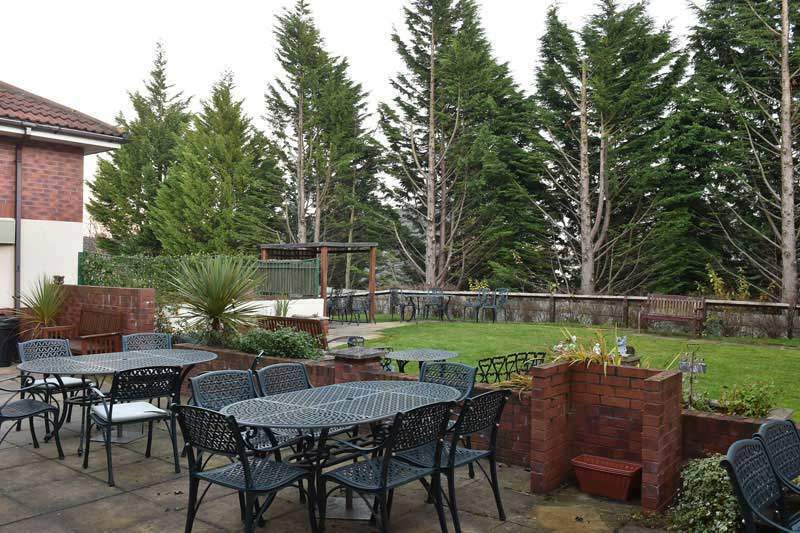 We also have a lovely conservatory which leads onto the garden, perfect for relaxing in on summer days. Our scenic garden contains raised flowerbeds and comfortable seating areas with parasols. 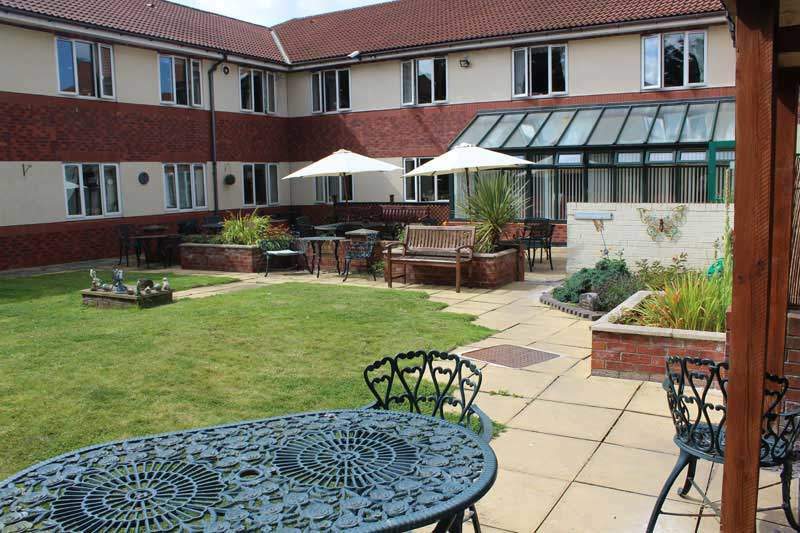 It is, of course, wheelchair accessible so all of our residents can enjoy sitting in our garden area. We think it’s important to offer a wide range of fun and stimulating activities so all our residents can find something they enjoy doing.